Is Gregory Peck in your 'Top 10' Список of actors? Most memorable part played by Gregory Peck? 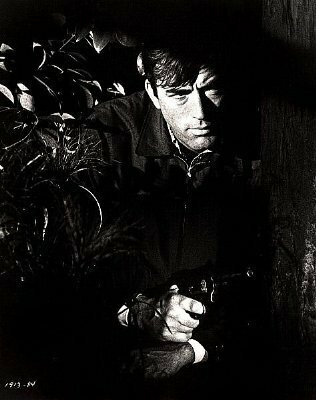 a pop quiz question Добавлено: True или False: Mary Badham, who played Scout in "To Kill A Mockingbird", called Gregory Peck 'Atticus' throughout their lifelong friendship. a pop quiz question Добавлено: In 1966, Gregory Peck narrated a documentary about a US president. Which one? Gregory Peck Фан club - awesome!